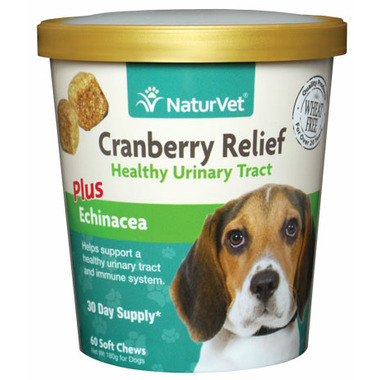 Naturvet Coprophagia Plus Breath Aid Soft Chews helps deter dogs from consuming their own stool or other dogs stool! Although we love our furry friends, they do carry some unattractive habits and unfortunately eating stool is one of them. These soft chews will not only help to stop stool eating, but also add a touch of fresh breath! Active Ingredients (Per 2 Soft Chews): Yucca Schidigera (400 mg), Parsley Leaf (200 mg), Enzyme Blend (70 mg), and Chamomile (50 mg). Inactive Ingredients: BrewerҒs Dried Yeast, Canola Oil, Citric Acid, Deionized Water, Glutamic Acid, Glycerine, Lecithin, Natural Flavoring, Natural Mixed Tocopherols, Potato Starch, Rosemary, Sorbic Acid, Tapioca Starch, and Vegetable Oil.